Marvel fans get ready to be happy, the CAPTAIN AMERICA: THE WINTER SOLDIER teaser trailer is finally here and man oh man does it look cool. 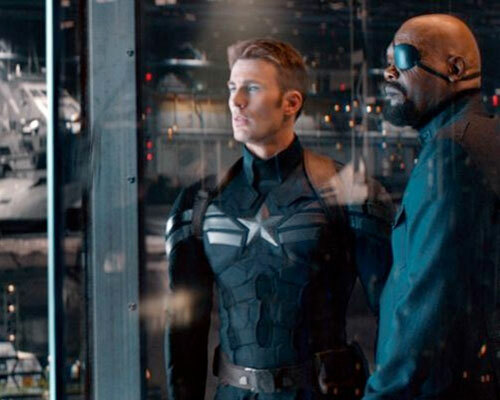 Marvel Studios isn’t slowing down after the huge success of THE AVENGERS and IRON MAN 3. THOR: THE DARK WORLD hits next month, and next April sees the return of The Star Spangled Man with the plan. CAPTAIN AMERICA: THE WINTER SOLDIER plays off the comic book storyline in which Cap’s best pal Bucky Barnes becomes a brainwashed super-agent working for the wrong folks. Check out the new theatrical teaser poster below, which you can click on to see it full-size (which is pretty big). There are some things, as a comic fan, you just never thought you’d see realized in a big budget movie. The Falcon is one of them, and I couldn’t be happier that Anthony Mackie is playing him. But what I’m really anxious to see is how Cap is explored in a solo adventure in the modern day world, since the first film was mostly in World War II, and THE AVENGERS gave the character limited screen time. The film stars Chris Evans, Sebastian Stan, Scarlett Johansson, Cobie Smulders, Samuel L. Jackson, Emily VanCamp, Hayley Atwell, Dominic Cooper, Anthony Mackie Toby Jones, Frank Grillo and Robert Redford. It’s directed by Anthony Russo and Joe Russo with a screenplay by Christopher Markus and Stephen McFeely. 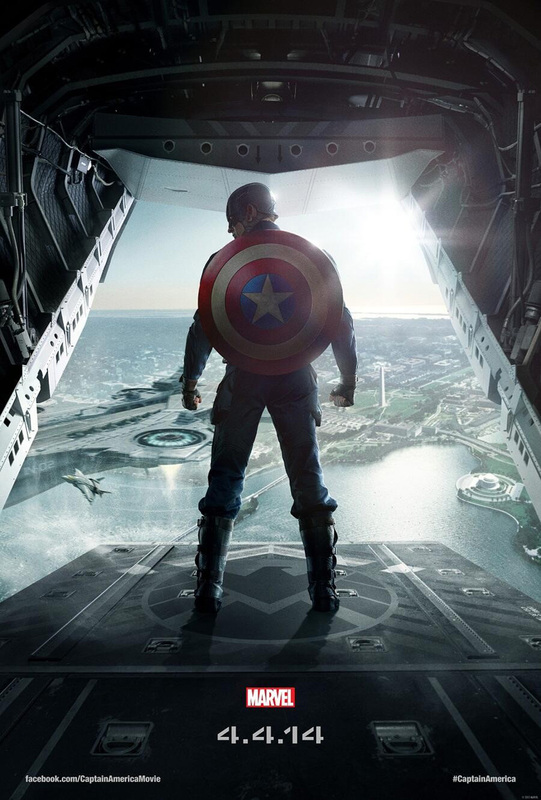 Are you excited for Cap’s next big screen adventure? Tell us in the comments below!